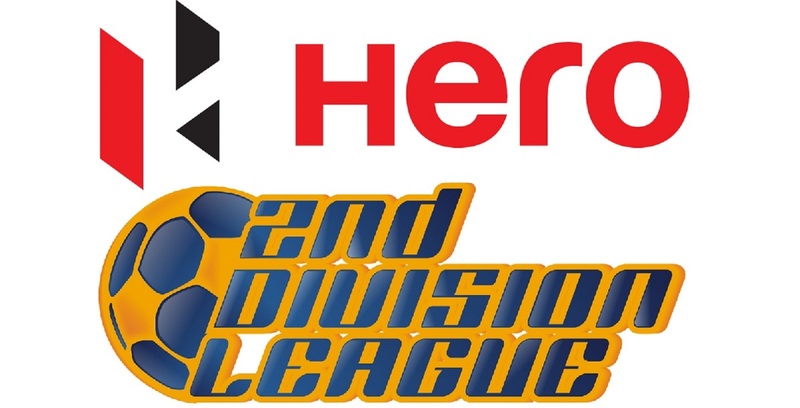 NEW DELHI: East Bengal, runners-up of the U-19 I-League 2013-14, lead the Kolkata Zone standings after the completion of the first Round of the competition, following their 2-0 victory against Mohammedan Sporting. The match was played at the Club’s official Ground in Kolkata Maidan today (Dec 14). 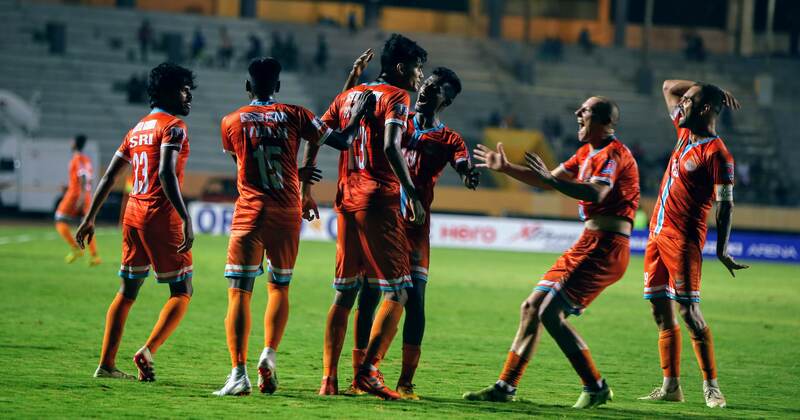 Although United SC also recorded a 2-1 win against Mohun Bagan in the first match of the Round, East Bengal lead owing to a better goal difference. The goalscorers for the Red-and-Golds remain Budhwa Bara and Soumen Majumder, who scored in the 41st and the 67th minute of the game respectively. 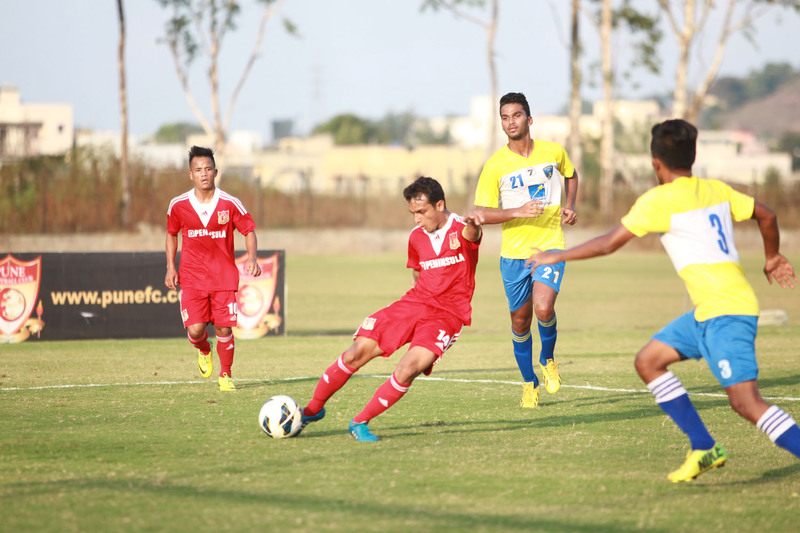 In the game on Saturday, United SC scored at the death, courtesy of Sandip Bhattacharya. The other goal for the Purple Shirts was scored by Babun Das, whereas the solitary goal for Mohun Bagan was scored by Rohit Negi. In the Goa Zone, the AIFF Elite Academy currently lead the league table from the zone, after the team earned a 3-0 victory over Sesa Academy, riding on a brace from striker Milan Basumatary, in their first match yesterday. Daniel Lalhimpuia scored the third goal of the game. 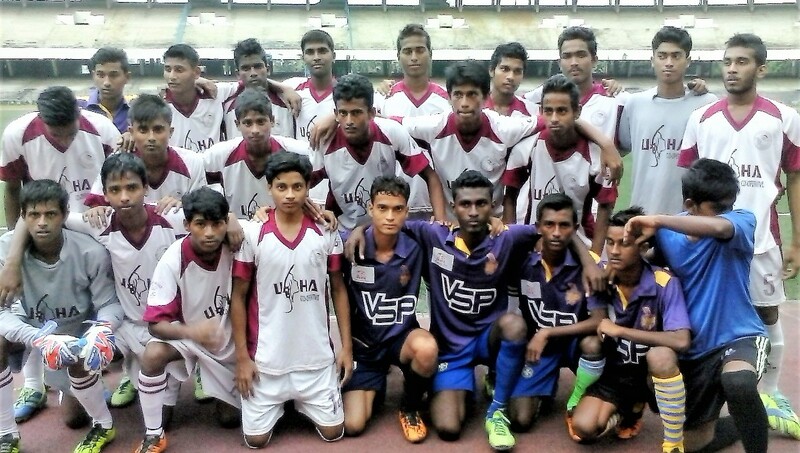 Salgaocar FC are the runners-up in the table, after notching up a 2-1 victory against Dempo, today. Aaron Rodrigues gave Dempo the lead, but the Greens came back to win the match following goals from Naro Hari Shreshtha and Daniel D Rebello. In the Maharashtra Zone, debutantes DSK Shivajians started their campaign with a bang following a commanding 6-0 win over Pifa Sports at the DSK Football Field today. 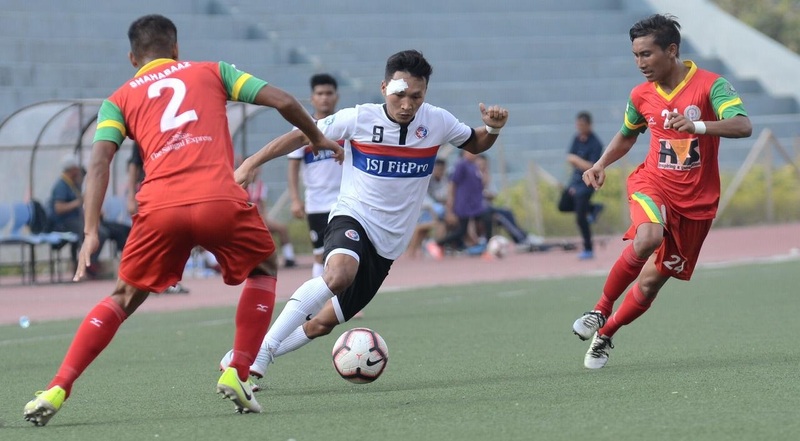 Mawihmingthang completed a wonderful hat-trick, whereas Lallianzuala scored a brace, and Rohit Kumar scored once. 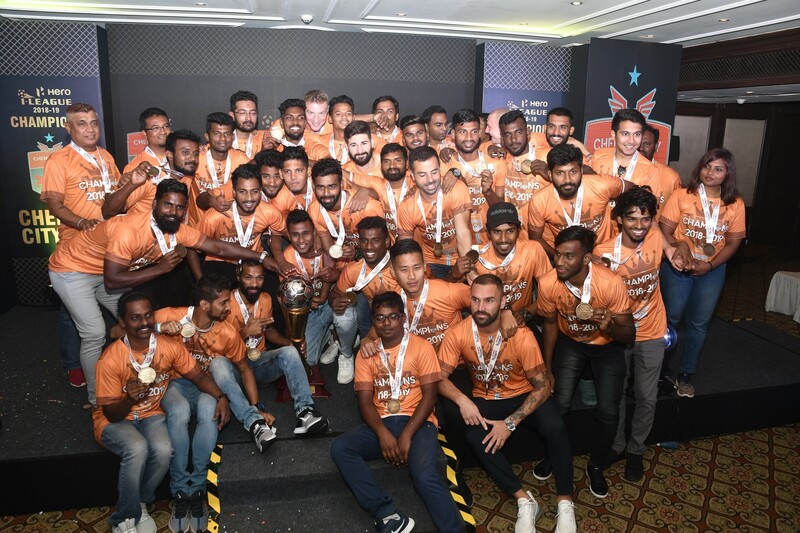 In the other match of the group, Pune FC earned the bragging rights over Maharashtra Derby rivals Mumbai FC, after the former recorded a 3-0 win, courtesy of goals from Altamash Sayed and Asheer Akhtar. Mumbai FC’s Nishant Shetty scored the own goal in the match.